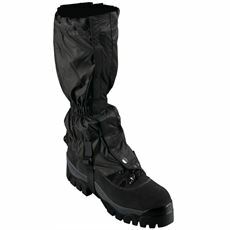 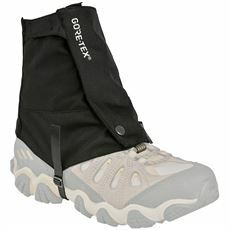 If you’re tired of having mud ruining your favourite pair of walking boots or splattering up your jeans and trousers then it could be worth investing in a pair of gaiters. 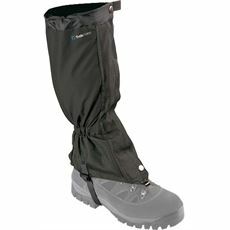 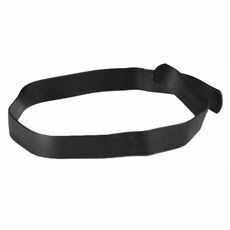 These clever little accessories tie onto your trousers and cover the majority of your boots and lower leg to ensure that they remain as clean and dry as possible. 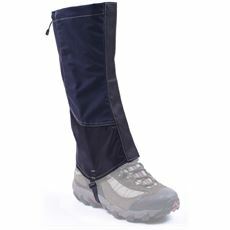 At GO Outdoors today you can find a variety of different gaiters, in all kinds of sizes and styles, along with an extensive range of new women’s footwear and accessories; so check it out today.